This is the movie poster from Fright Night 1985. 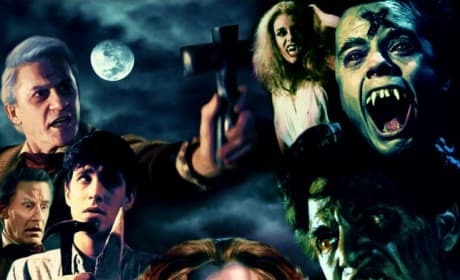 The movie poster for Fright Night. The film stars Roddy McDowell.